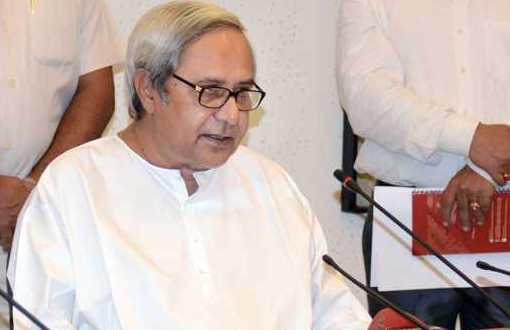 ONI Bureau: Chief Minister Naveen Patnaik on Friday reiterated the demand to accord Special Category Status to Odisha. In a letter to Prime Minister Narendra Modi, the Chief Minister requested him to grant special category status to the state which will supplement the efforts in transforming Odisha. The chief minister also mentioned that Odisha is registering a growth rate higher than the nation’s growth rate. Providing Special Category Status will further accelerate industrial development and in turn more jobs for our youth, mentioned the CM.